Photo by Ria Crucero, winner of the Smart Phone/Action Camera Category. Home to the rarest underwater species in the world diving map, the rich marine life of Anilao was once again the center of festivities. 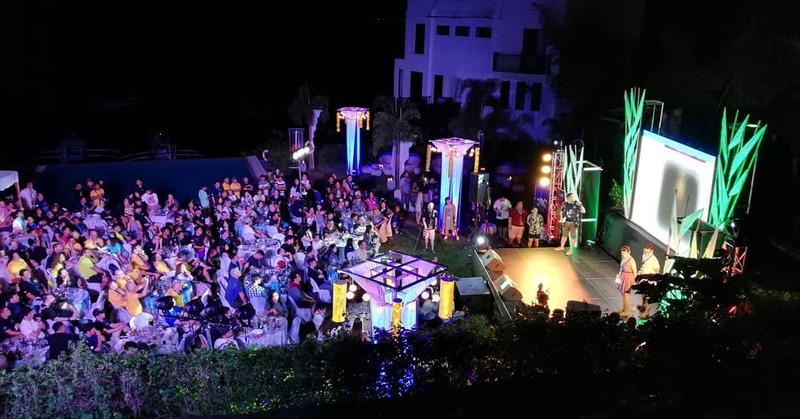 The 6th edition of the Anilao Underwater Shootout, mounted by the Philippine Department of Tourism (PDOT)'s Office of Product and Market Development Dive Group, was held on November 28 to December 2, 2018 in Mabini, Batangas. 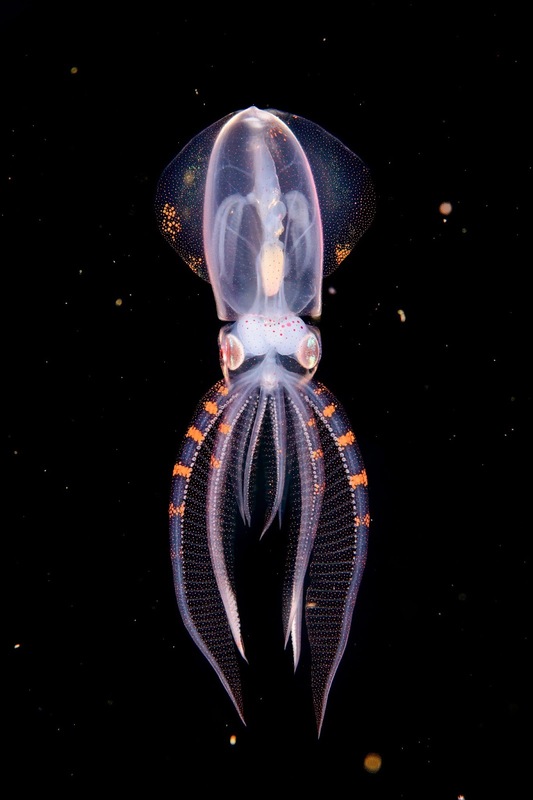 Dubbed as the “World Cup of Photo Competitions,” the Anilao Underwater Shootout brought together more than 220 divers and underwater photographers from all over Asia-Pacific, Europe and North America to showcase Anilao’s immensely rich biodiversity, and to promote the area as a world-class diving destination. 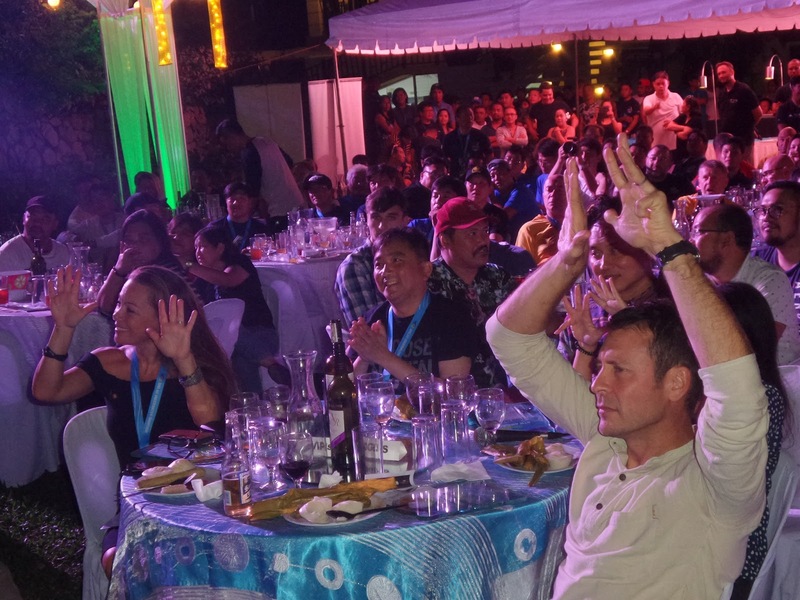 Jam-packed crowd gathers at the Closing Ceremonies and Awards Night of the 6th Anilao Underwater Shootout held at Aiyanar Beach and Dive Resort on December 2, 2018. After the intense four-day underwater shootout, a lavish awarding ceremony was held at the garden of Aiyanar Beach and Dive Resort. Below is the complete list of winners, with their winning shots, and respective dive guides. In the Open Class, Macro/Supermacro category, winners are: Yun Na Thing from Indonesia, 1st place; China’s Cai Heng, 2nd place; and UK and France’s Henley Spiers, 3rd place. In the Open-Marine Behavior, Dennis Corpuz from the Philippines took home the 1st prize; Brook Peterson from the US, 2nd; and Cai Heng from China, 3rd. 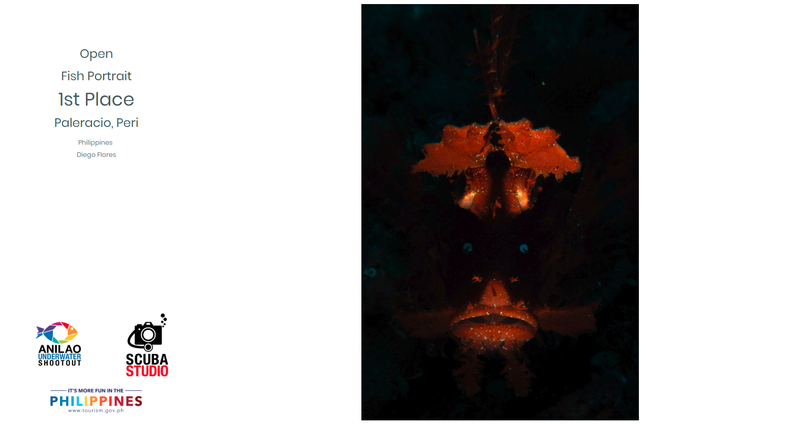 Philippines’ Bebot Esteban bagged first prize in the Open Nudibranch category. Taking the next two spots are Hong Kong’s Lai Kam Moon, 2nd place; and Malaysia’s Mohan Thanabalan, 3rd place. In the Open Fish Portrait category, Peri Paleracio of the Philippines bagged first place; PJ Aristorenas from the Philippines and Marco Steiner from Austria won 2nd and 3rd prizes, respectively. For the Compact Class, the Macro/Supermacro category winners were Ericson Yee from the Philippines, 1st place; Narumon Pimsirinath of Thailand, 2nd place; and Philippines’ Ex Liao in 3rd place. For Compact Marine Behavior, Maria Nerissa Fajardo of the Philippines won 1st place; Jayson Apostol from the Philippines took home 2nd place, and Korea’s Gyoungmi Lee settled for 3rd place. 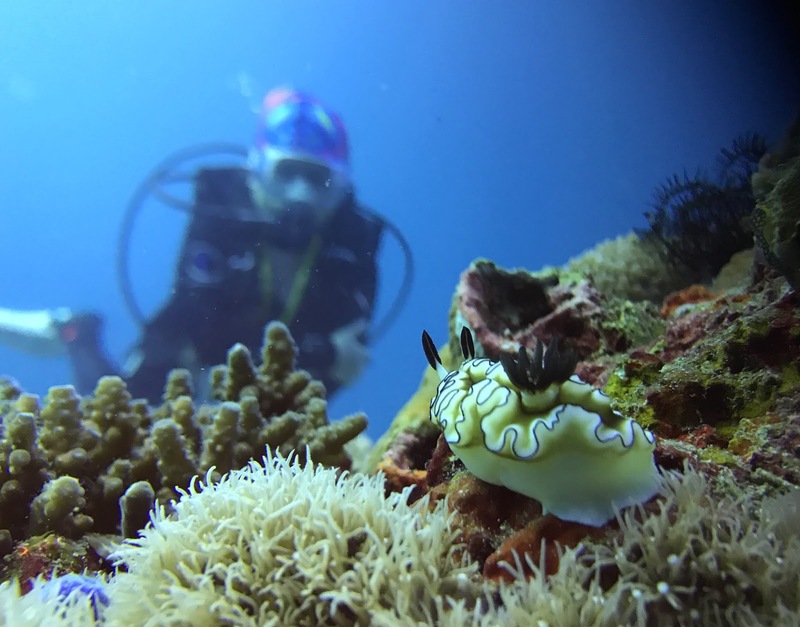 In the Compact-Nudibranch category, 1st place went to the Philippines’ Marc Stephen De Leon; China’s Haojie Lin, 2nd place, and Ronald Dalawampo, 3rd place, complete the winners’ circle. 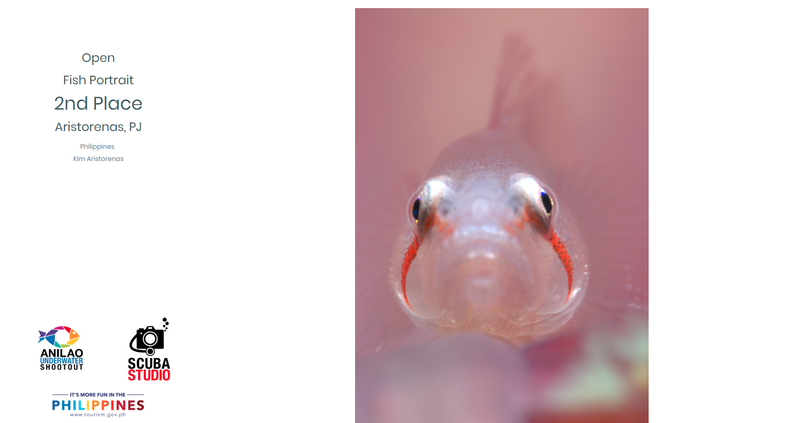 In the Compact Fish Portrait category, Philippines’ Regie Casia is 1st place, Sudong Lim from the US in 2nd place, and Indonesia’s Ajiex Dharma in 3rd place. Ria Crucero of the Philippines was awarded in the Special Smart Phone/Action Cam category. Smart Phone/Action Camera Category winner, Ria Crucero. China’s Cai Songda won the special award in the Blackwater/Bonfire category. Blackwater special award, Cai Songda. The judges of the 6th Anilao Underwater-Shoot at the closing ceremonies in Aiyanar Beach and Dive Resort, Anilao, Batangas. 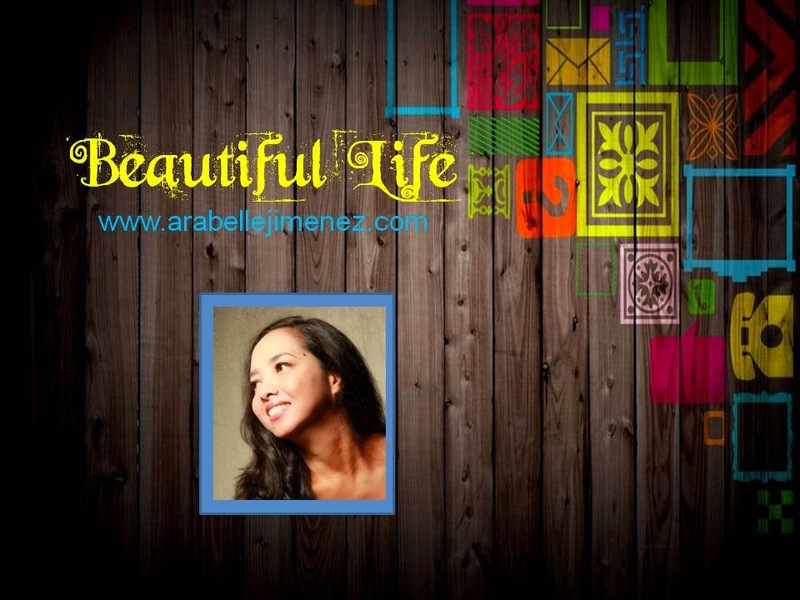 Photo by Jeffrey Enriquez. Watch the awarding ceremony on Facebook LIVE.